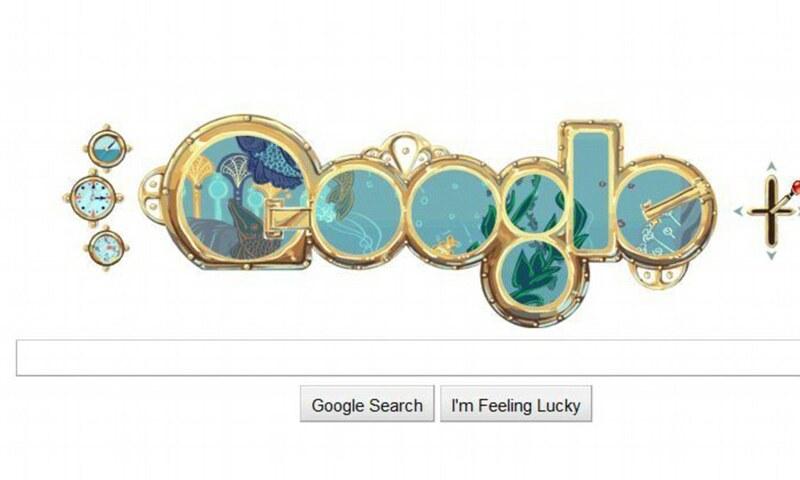 Google famously alters its homepage logo to commemorate significant events and people with its own brand of Doodles. Over the years we’ve seen it tackle LEGO, Jules Verne, and PAC-MAN. 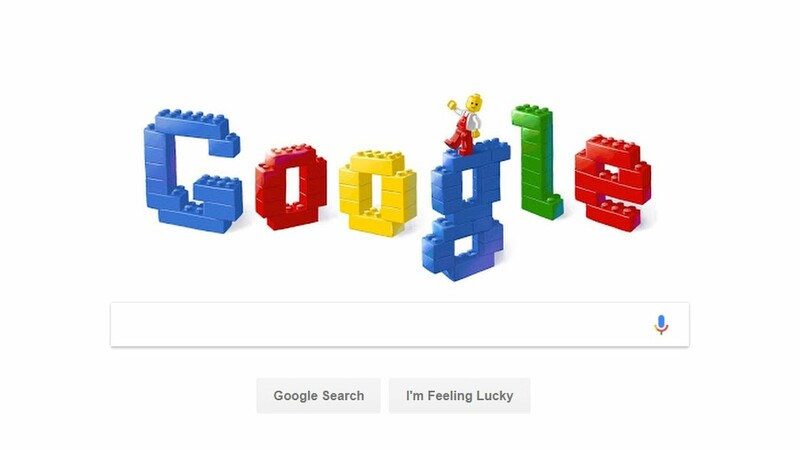 Today, it looks like the Google Doodles may be spreading further afield, as some users have now spotted them on their Android phones (h/t Android Police).